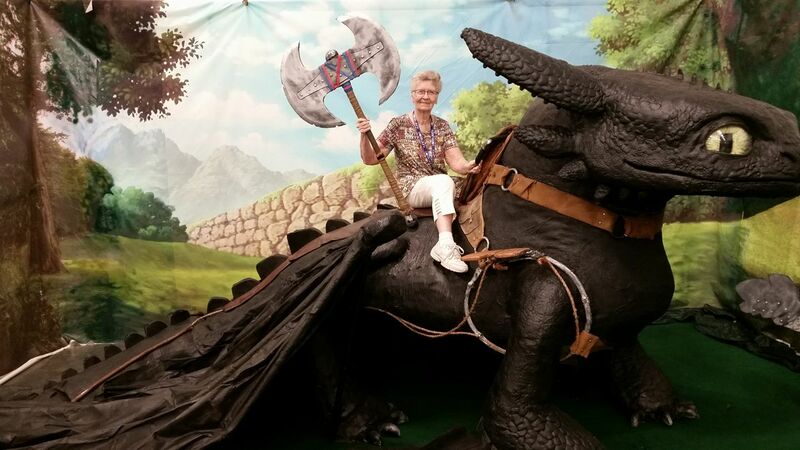 The Elder Scrolls community has rallied on Reddit to support Shirley Curry, the beloved ‘gamer granny’ who plays The Elder Scrolls V: Skyrim (as well as other RPGs) and creates videos on YouTube. You might recall that he suggested the time frame for Starfield and then The Elder Scrolls VI remains largely the same, which could mean up to six years of wait until the next installment of the beloved fantasy series. Clearly, Shirley Curry is worried she may not get the chance to play TES VI and the community is, therefore, pushing to make her ‘immortal’ within the game itself. They may get their wish. Bethesda already did something similar in The Elder Scrolls V: Skyrim with Erik West, known as Immok the Slayer on the Web, a fan who visited the studio’s headquarters during the game’s development. He died of cancer about six months before Skyrim was released and Bethesda immortalized him as Erik the Slayer, a Nord NPC living in Rorikstead. Erik the Slayer can be recruited as a companion of the Dragonborn’s player character. Regardless of Bethesda’s decision, though, the community also wants her as an NPC in Skyrim right now through a mod. We’ll keep an eye on this project to see if it does come to fruition.